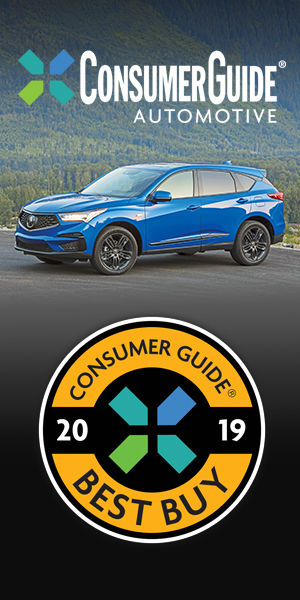 CG Says: The 2019 Mazda CX-5 gains a 250-horsepower turbocharged 2.5-liter 4-cylinder engine for Grand Touring Reserve and Signature models. Signature is CX-5’s new top trim level with Nappa leather upholstery, wood interior trim, and a 360-degree camera. Also new to CX-5 is Mazda’s “G-Vectoring Control” that adjusts engine torque in response to steering inputs to improve handling and ride quality. Mazda’s compact SUV was redesigned for 2017, gaining fresh styling and a host of new features on a stiffer, quieter structure. The base engine is Mazda’s 187-horsepower 2.5-liter SKYACTIV-G 4-cylinder. Both the base 2.5 and the new turbo engine are paired with a 6-speed automatic transmission. 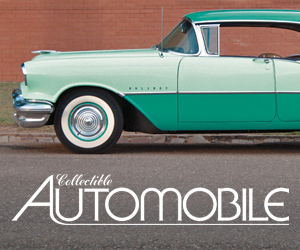 Front-wheel drive is standard and all-wheel drive is optional. A heated steering wheel, heated rear seats, reclining rear seat backs, and a power liftgate are among the CX-5’s available comfort and convenience features. Available safety features include autonomous emergency braking, lane-keep assist, blind-spot alert, rear cross-traffic alert, head-up instrument display, traffic-sign recognition, and adaptive cruise control with stop-and-go functionality. 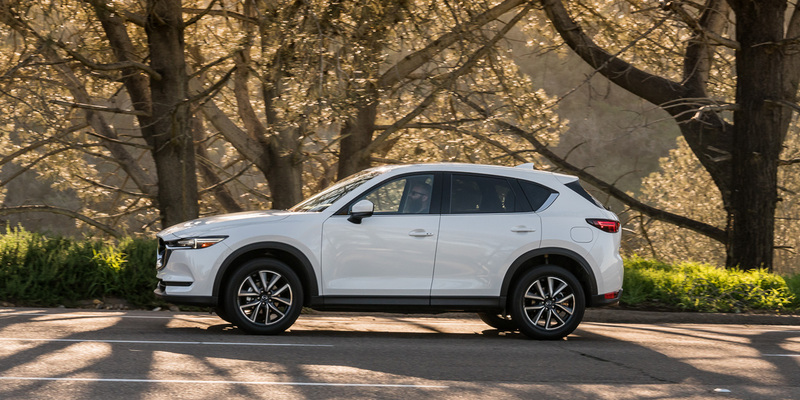 The first-generation Mazda CX-5 has long been one of our favorite compact SUVs, and the second-generation model improved on it in every way. Some larger compact-SUV competitors are better at hauling cargo and some have more user-friendly infotainment systems, but the CX-5’s engaging driving personality, high-quality interior, and respectable fuel-economy numbers make it an excellent choice.